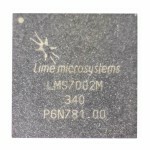 Lime Lime-Chip LMS7002M / AZIO Electronics Co., Ltd. 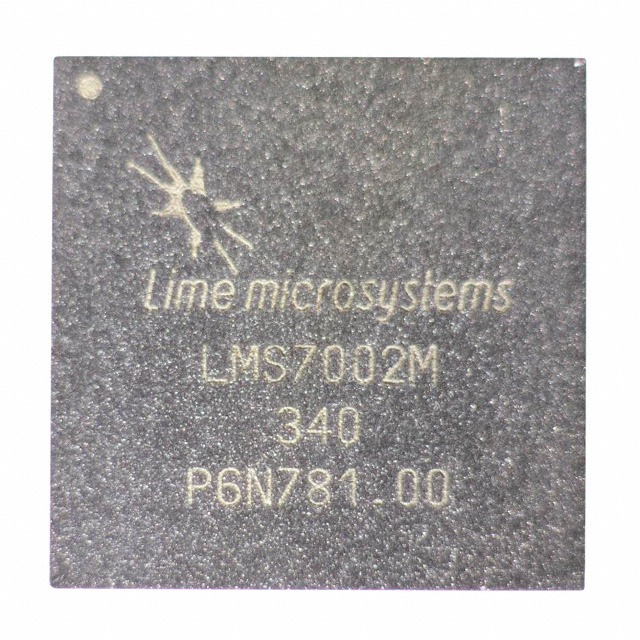 The LMS7002M is Lime’s second-generation field programmable RF (FPRF) transceiver IC with extended functionality to cover a greater range of frequencies and applications. The device uses state of the art transceiver design in CMOS technology to significantly reduce cost and power consumption. 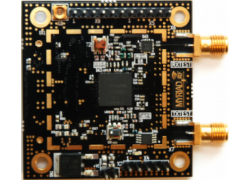 It integrates a dual transceiver architecture to support 2×2 MIMO along with on-chip digital signal processing functions. The LMS7002M can run on any mobile communications and wireless standard – including all 2G, 3G and 4G variants and WiFi – both licensed and unlicensed.